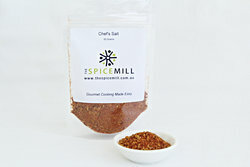 Gourmet Finishing Salts are used at the end of cooking. 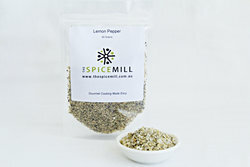 They can also be used as a rub on meats and sprinkled on vegetables. 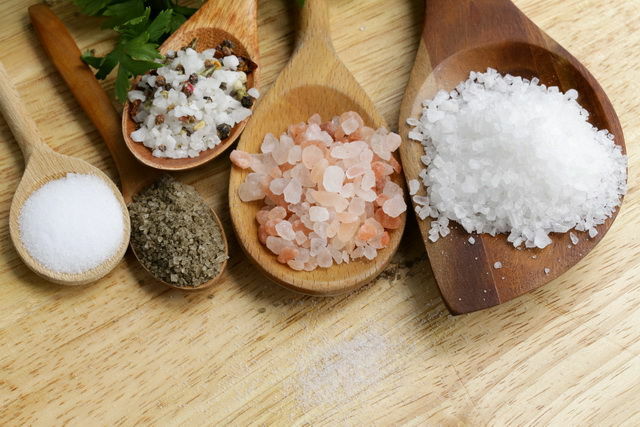 Salt has a bad name generally, but our bodies need salt and cannot produce it naturally - it must be ingested. 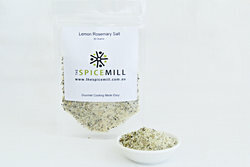 So if you choose the right salts you are doing your body a favour. The Spice Mill suggests you use Sea Salt Flakes, Himalayan Pink Salt, Celtic Salt or Murray River Pink Salt. 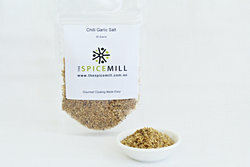 The Spice Mill uses only Sea Salt Flakes in the production of these Gourmet Finishing Salts.